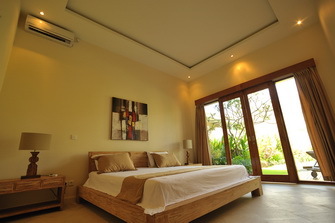 Villa Lola 2 adalah villa yang sangat nyaman, memiliki 2 kamar tidur untuk disewakan di Bali. Terletak di daerah Petitenget & Umalas yang di dalamnya terdapat sebuah taman yang berbatasan dengan sawah yang indah. 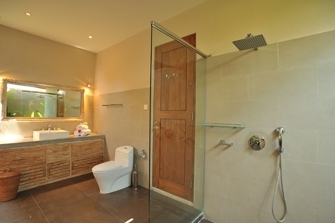 Rumah bangunan utama dibangun dengan gaya European, kamar mandi luar ruangan, ruang tamu besar, ruang makan dan dapur lengkap. 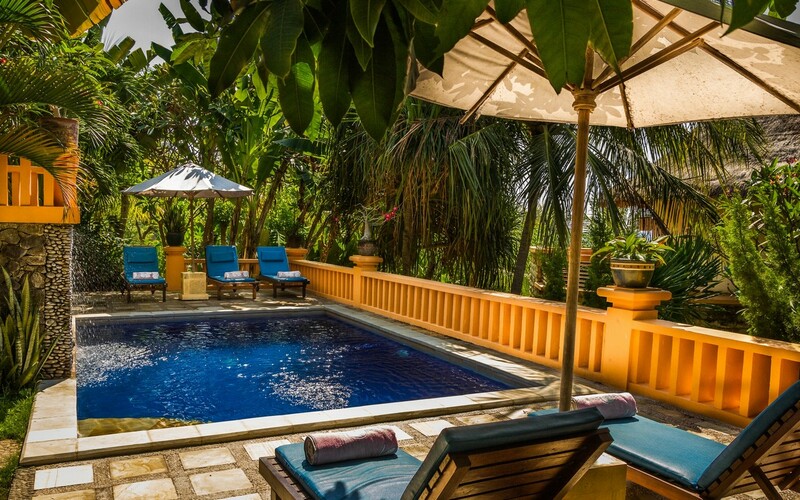 Villa Bali ini juga terdapat kolam renang dan tempat berjemur. 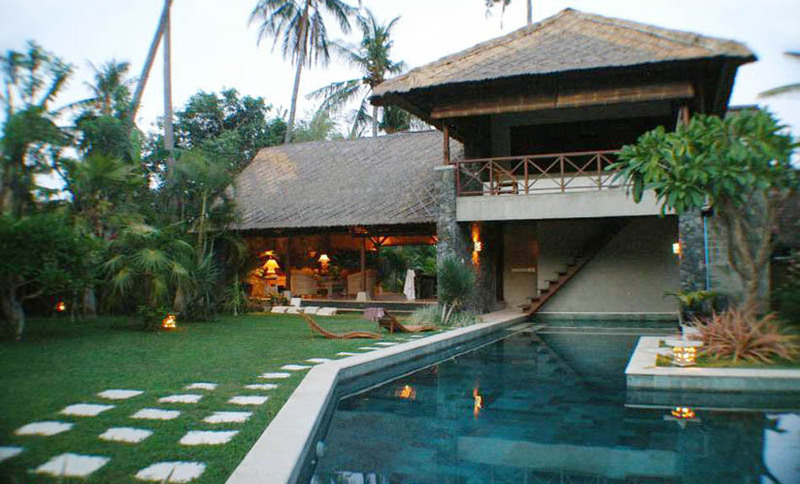 Villa Lola menawarkan suasana yang sempurna untuk penginapan di Bali. Desain unik namun menarik akan mengundang perasaan intim villa. Dua kamar tidur yang memiliki akses langsung ke kolam renang. Di setiap kamar terhubung ke ruang tamu, meja makan dan dapur. Set TV dengan saluran internasional dan DVD player diruang tamu duduk. Lokasi memiliki akses yang mudah ke setiap tempat yang bagus di sekitar Bali. 10 menit ke pantai, shopping area, restoran dan hiburan malam. Dibutuhkan waktu kurang dari setengah jam ke bandara dan kami menyediakan transport ke bandara dan ke villa begitu pula sebaliknya. Cleaning service harian dan penjaga malam tersedia selama Anda Villa lola menyediakan akses internet wi fi unlimited selama Anda tinggal. 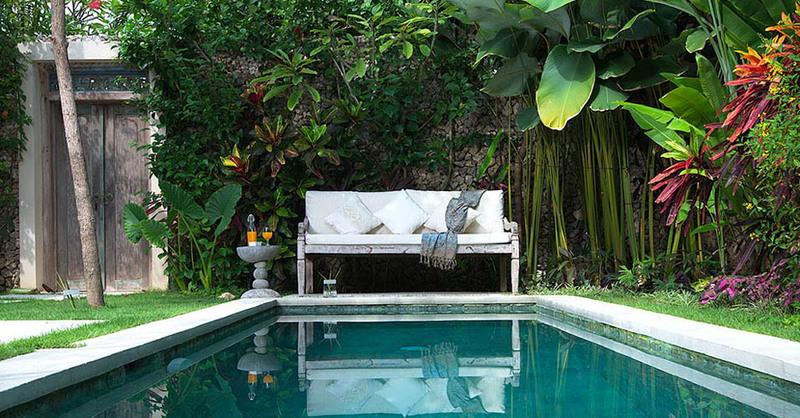 Ini adalah ide yang cerdas untuk menghabiskan liburan di Bali dengan menginap di villa Lola 2. Great time, the villa was amazing ! 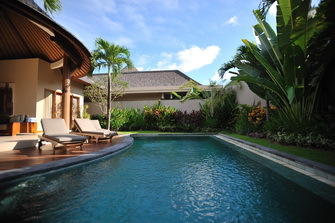 Thank you for this lovely stay, we enjoyed the tranquility of the villa and friendly staff. Villa and services are very good. The staff is very smiling and welcoming. the choice of the meals are varied and they are delicious. Our stay from the 21 of june to the 1st of july at villa Lola 2 was fine. 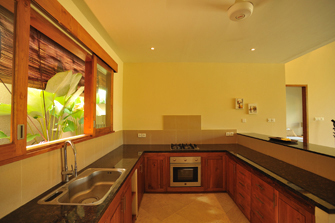 We have been very satisfied by the villaâ€™s facilities. 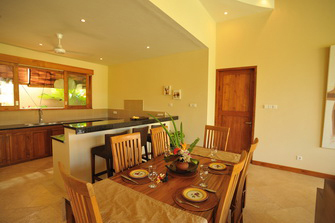 Itâ€™s a very beautiful villa, very quiet and very convenient. The VIP Pass was not very usefull because we waited as much at the airport as a normal traveler. 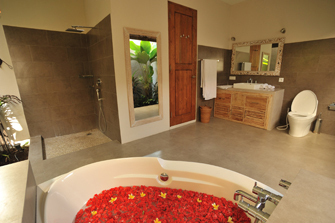 Except this, our stay with Bali je tâ€™aime was great. 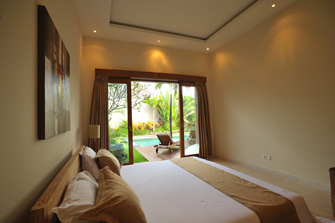 Our next stay next year will be booked with Bali Jetaime. Thanks again. 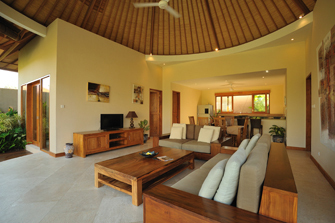 We spent our holiday in Bali in such a beautiful villa that mixes contemporary style with traditional Balinese architecture. 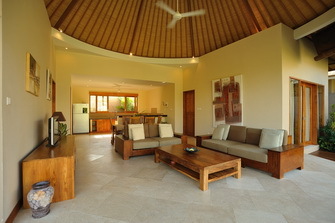 We are a couple with 2 kids, and the configuration of the villa was perfect for a family like us. It was peaceful, quiet and so harmoniously arranged. Made from the staff has been very nice from day one till the end and provided us with services we could not get in France. 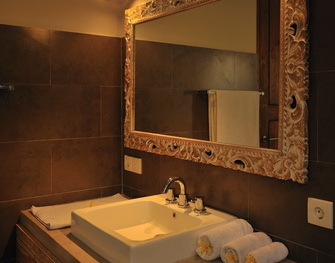 Our stay was perfectly arranged by Bali Je Tâ€™Aime so that we were able to do many activities and rest the next day in the villa or simply go to the beach. Speaking of the activities, they were all amazing! We went on an elephant back safari in the jungle of Taro which just blew our minds. Our two daughters were amazed and so were we! It was such a beautiful experience to see the stunning complicity between men and elephants in such a magnificent environment. We even saw elephants painting! Then, we went scuba-diving in Tulamben and what can I say? It was magical, we felt like we were visiting another planet, like if we were immersed in a gigantic aquarium. And the team of diving instructors couldnâ€™t be better : first of all they are French speaking which is much more convenient to learn especially for the kids. Second of all, they are so nice and professional, it was simply perfect! Quentin, Julia, ChloÃ©, everyone actually made us feel like they were our best friends, which made us much more trusting and we were able to really enjoy the diving. We also went on a cruise to Nusa Lembugan, it was very nice because the facilities are directly accessible from the boat, and the kids had a blast in the built-in water-park. We just wish we had more time there because we were not able to do all the things we wanted, if we come back someday we will certainly stay one night there instead of just spending a day. We still have to go to Gili Islands tomorrow we are so eager but not so eager to leave Bali! It is for sure going to be a big shock when we will arrive in France where we heard summer is so bad this year! Oh, and I forgot to talk about our driver from Bali Je Tâ€™Aime: Ketut, he is very professional and perfectly understood what we were looking for, he even made us visit things we didnâ€™t think of in the first place like the Butterflies Garden which was great. Finally, I would say that we had the best holidays in a very very long time. Bali is a magnificent place and Bali Je Tâ€™Aime is on top of everything, quickly responsive and they really care about what they are doing, they are attentive and mindful. 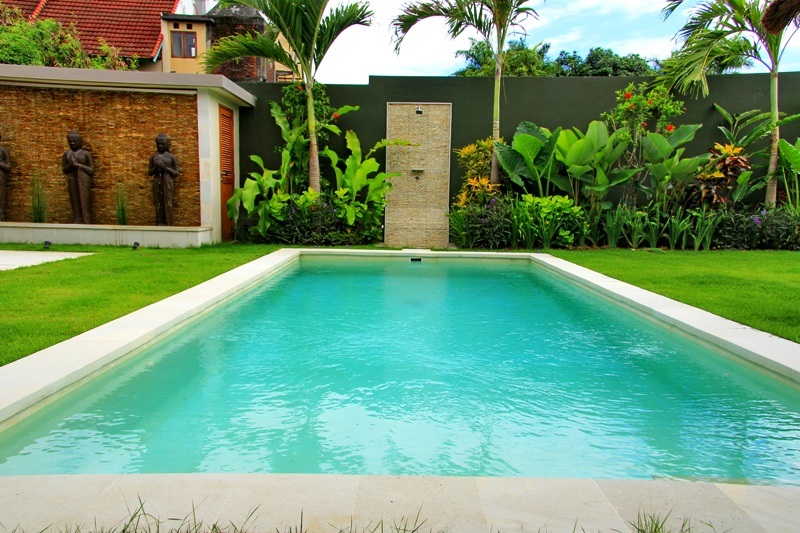 I will definitely recommend Bali Je Tâ€™Aime to anyone who is seeking a villa for rent in Bali.